A wide range of brands, consumer packaged goods businesses, and manufacturers benefit from our digital services. In industries where margins are tight, we show you how digital solutions and consultancy can help you service your customers more effectively and profitably. Whether you’re just starting your digital journey, or you want to deliver digital initiatives faster and more efficiently, we can help. From complex online stores, to flexible multi-channel systems, our ecommerce solutions for brands and manufacturers help organisations achieve their goals faster. A global platform for a major consumer goods manufacturer. 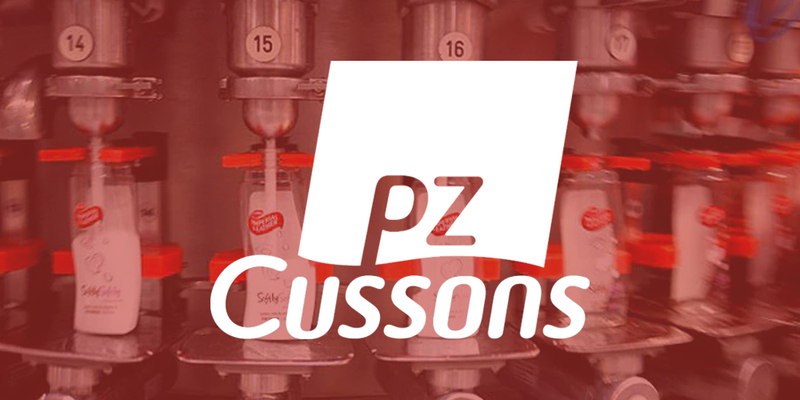 How PZ Cussons reimagined the end-user experience. Building a B2B online store for 21 countries. 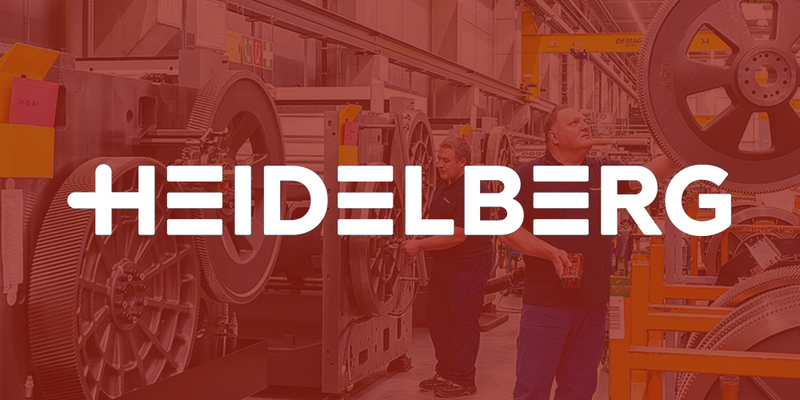 How Heidelberg transformed client-supplier relationships. Launching a brand new D2C online store. 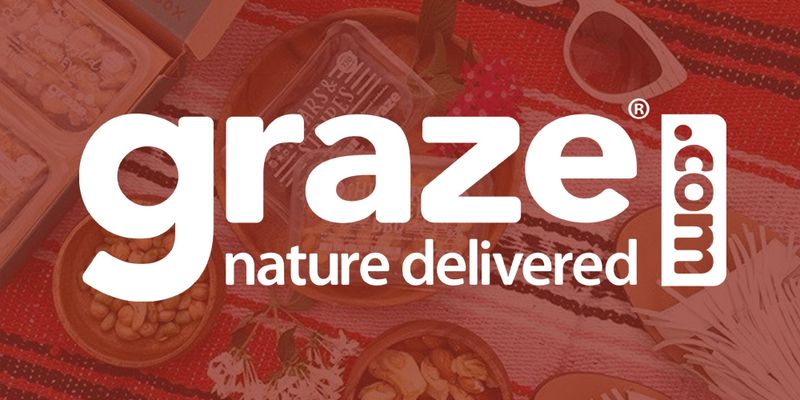 Read about our award-winning work with Graze. Helping a carbonated drinks brand to sparkle online. 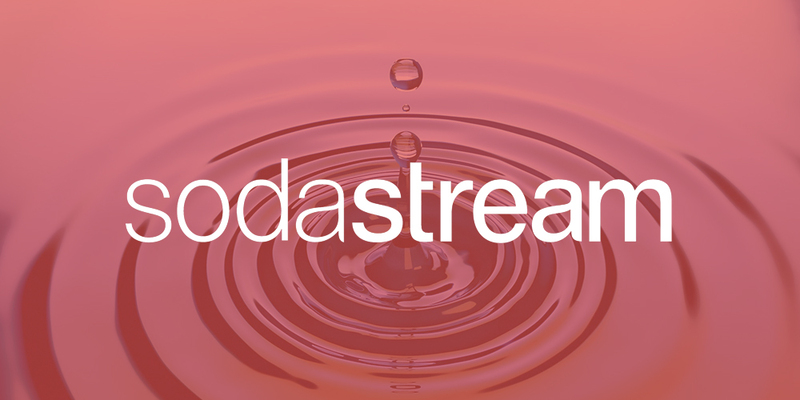 How SodaStream added some fizz to its ecommerce business. With a rich partner network touching all areas of digital, we’ve got your digital requirements covered. 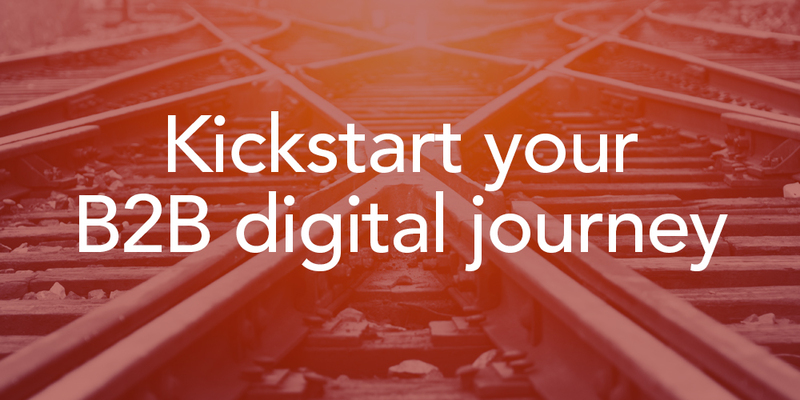 Senior consultant Nicholas Weber outlines the key considerations for your digital journey. 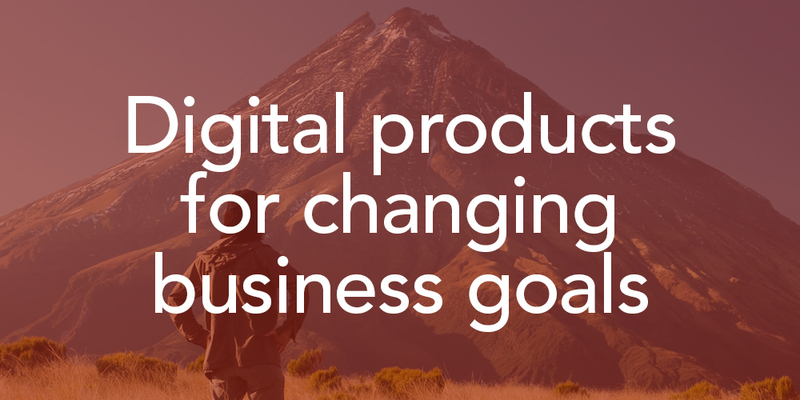 Learn how to develop digital products and services flexible enough to serve your changing business goals. Richard has led major brands to commercial success. 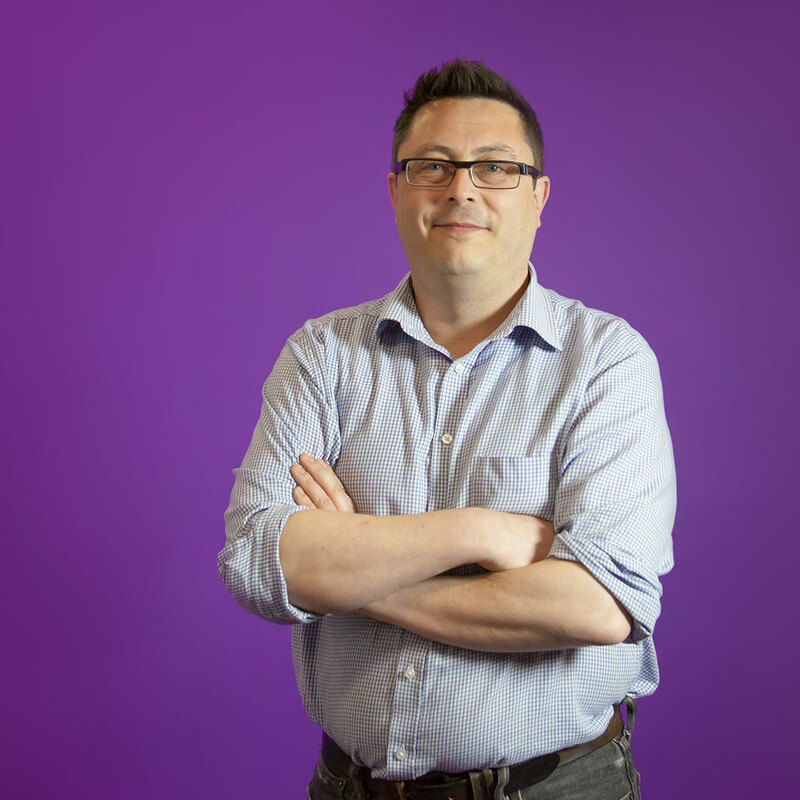 Richard founded Session Digital, an award-winning ecommerce agency that merged with Inviqa in 2016. Nicholas is a strategic and innovative thinker with 12 years’ buying experience in retail and foodservice. 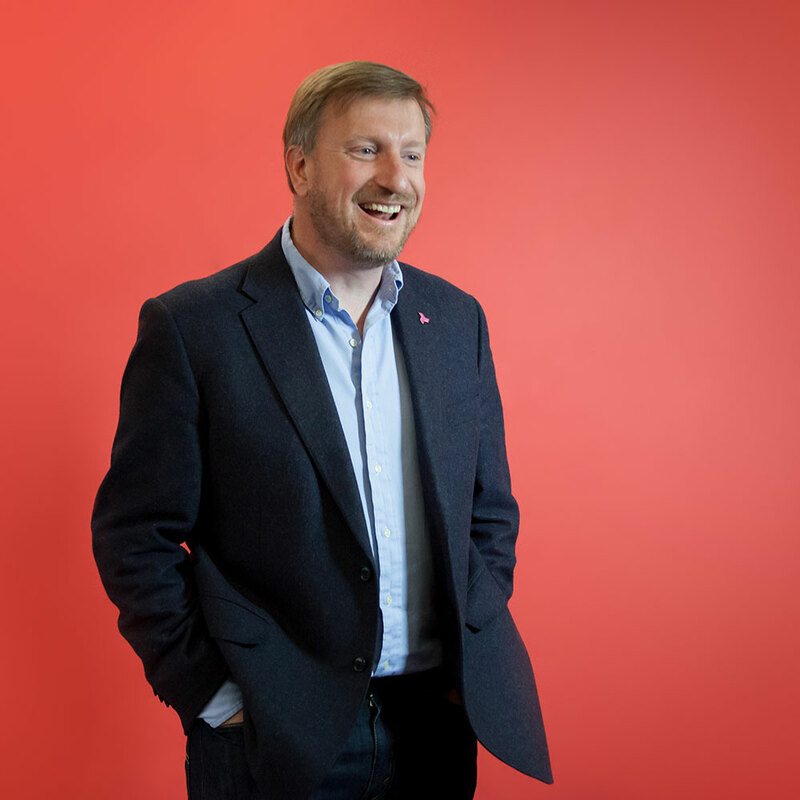 He pioneered an ecommerce proposition for an £1.6 billion B2B business. 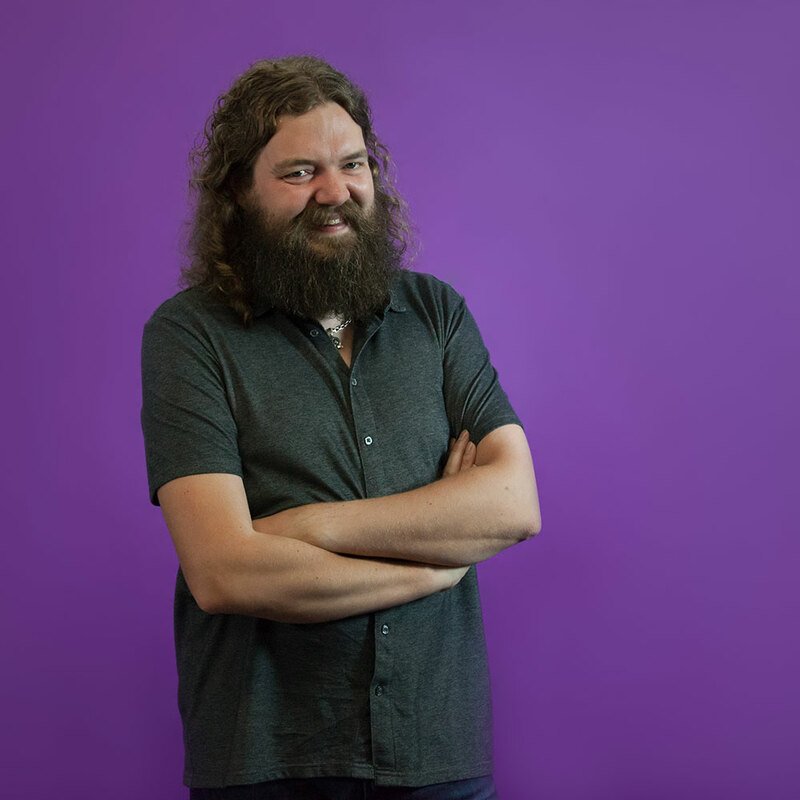 Ben is an industry authority on web languages and is recognised for pioneering projects that align strategy and digital delivery. Get inspired by our rich body of work with leading B2B & D2C organisations.